With the end of the heating season there’s a tendency to forget the dangers of carbon monoxide (CO). As you transition to the cooling season, be sure to keep your awareness for CO high even though it’s likely to be the last thing on your mind. Let’s look at five summer CO issues you should be aware. Water heating is needed all year- and should always be at the top of your watch list if the equipment is fuel-fired. If you keep an eye on CO-related news, you’ll notice many issues are caused by water heating equipment. Don’t restrict this to domestic water heating only. Look at other equipment such as pool heaters too. Last summer there was a news story about a teenager who lost his life due to an unsafe pool heater in a hotel. Seven others were already unconscious and could have succumbed to the poison if not for the actions of a quick-thinking staff member. You can help prevent this type of tragedy if you pay attention to a few details. At the minimum, look for some of the visual clues of flue gas spillage. If you see signs of rust, metal discoloration, and melted grommets around the drafthood or burners, it’s an indicator that flue gas is probably spilling from the equipment. If you uncover these, the equipment needs to be tested for safe operation. CO Poisoning doesn’t just happen in winter. Summer CO issues are just as rampant, just as deadly, and just as preventable. Gas ovens are another appliance used year-round. Never underestimate their potential to dump CO directly into the living space. Don’t assume a gas oven is safe until it has been tested and verified. I’ve seen brand new ovens producing over 1600 ppm of CO.
An oven shouldn’t put out more than 50 ppm of CO (As Measured) while in operation and should include some form of ventilation when in use. The natural air changes in most newer homes isn’t enough to dilute CO produced from an oven. This is especially important to remember if you’re cooking a large meal. With warmer temperatures, many of us move our cooking outdoors to enjoy the flavor from a grille. 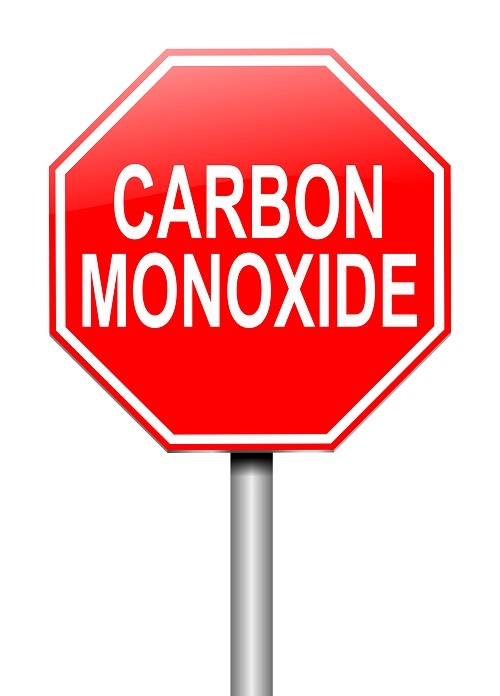 Both charcoal and gas grilles used too close to a window or overhang present a significant danger for CO poisoning. Fumes from the grille can easily make their way back into a building through open windows, doors, or recirculation through an overhang. Grilles always produce high levels of CO and should be used as far away from a building as possible. If it’s raining, it might be best to plan your grilling activities for another day instead of using the grille under a covered porch or in an open garage. There have been numerous poisonings reported when grilles are used in these conditions. A home with an attached garage can also present a potential for CO even if there aren’t any fuel-fired appliances. Don’t forget about fumes from automobiles and lawn equipment that can easily infiltrate indoors when conditions are right. One of the largest contributing factors from attached garages is tied to duct leakage and air balancing problems. When these issues exist, they create a competition for airflow. With the blower in the HVAC system often running at higher speeds during cooling mode, this is amplified during the summer. 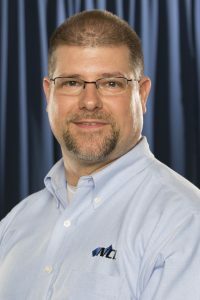 Since airflow takes the path of least resistance, it often moves through unintentional connections between a garage and the home with CO tagging along for the ride. HVAC professionals are in the perfect position to address this since it’s a ventilation and duct system issue. Warmer weather brings storms and power outages. To cope with this inconvenience, many consumers fire up their generators to provide some relief. When generators are used too close to a home, the fumes can find their way inside through openings such as windows, doors, and outside air ducts. Customers with good intentions or concerns of theft have moved generators indoors not considering the side effects of this decision. If your customers use a generator, have them operate it as far away from the home as possible since this equipment always produce high levels of CO.
One way to help prevent these issues is to keep a low-level CO monitor in operation all year. This will alert you and your customers to the potential of CO poisoning before anyone is in harm’s way. Consider it to be a home security system for CO that can go off as soon as that CO intruder steps on your property. Do You Know Your HVAC Field Testing Accuracy? Copyright National Comfort Institute, Inc. © 2019 All rights reserved.